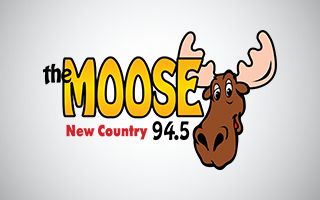 It has been my pleasure to be on 94.5 The Moose since August 28, 2001! This is my first radio gig. I was a karaoke host/dj for Jay Samborn Entertainment Company out of Bay City when I was asked to be on the Moose. It took some convincing for me to take this job, because I turned the offer down. I’m so glad I changed my mind! It wasn’t easy when I started and I really had to prove myself to others who had been in this business. I’ve worked very hard to get where I am and I can’t imagine doing anything else now! Radio is now in my blood. 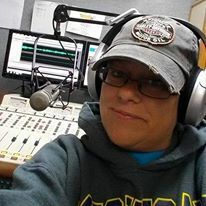 I love everything about radio, and I learn something new everyday even after all this time! I have 4 children and a few grandchildren who are my entire world! Family is ALWAYS first in my life. As long as I follow these rules I should be here a long time playing your favorite country artists and songs! Check out my blog below! For my bio click here!